MrTakeOutBags | The 5 Most Famous Delis in the U.S. The 5 Most Famous Delis in the U.S. Established in 1923, this Philly tradition has been in the family since the beginning. It had its moment in the spotlight when the classic deli was featured in the films “Philadelphia” and “In Her Shoes,” but the sandwiches are the real stars of the show since they feature a pound of meat each. Since it opened in 1942, Manny’s has been a go-to for Jewish deli fare, thanks to generations of expertise handed down by Charlie and Jack Ruskin, Russian-born brothers who learned everything from their mother’s kitchen. After WWII, Jack took it over and renamed it Manny’s. In 2008, it made headlines when then President-elect Barack Obama ordered a few corned beef sandwiches and cherry pies, a classic Chicago deli lunch order. This kosher deli boasts the best pastrami sandwich in Manhattan, and considering that they’ve been making them since 1954, you could say they are the experts in deli food. Uncle Abe, the famous proprietor, started the deli from the money he made as a counter boy in Coney Island. Although the original deli closed down in 2006 over a dispute with the landlord, it reopened at 162 East 33rd Street and also at 1442 First Avenue under the management of his nephews Jeremy and Josh. Uncle Abe would be so proud. Now, pass the latkes. San Francisco may have changed dramatically over the years, but the Original Tommy’s Joynt has stayed exactly the same since it opened in 1947, thanks to owners who stubbornly honor tradition. Like many of the original Jewish delis on the East Coast, you can expect a cozy, no frills spot with a predictable menu that would rival any grandmother’s kitchen. Situated on the corner of Van Ness and Geary, get ready for traditional deli food in the heart of Fog City. 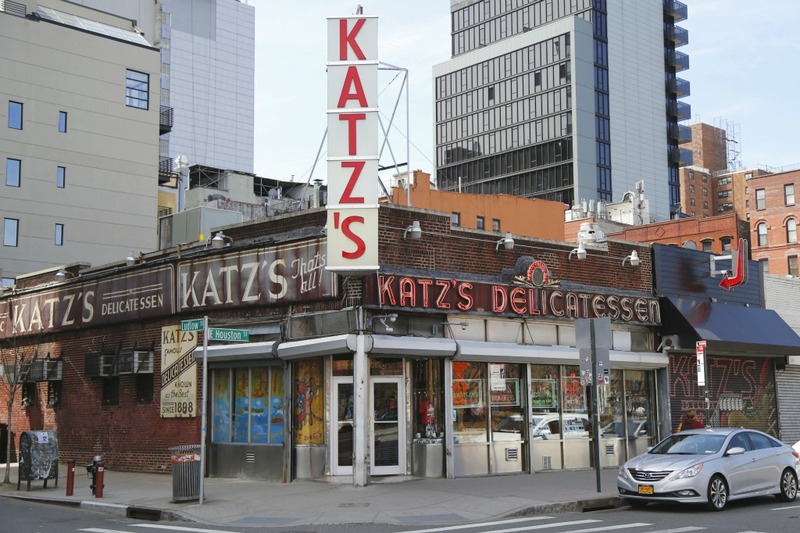 Since it opened in 1888, Katz’s Deli has been a Lower East Side institution and model for all others to follow, especially since it’s considered the first Jewish deli in America. This famous deli has a lengthy menu of all the classics, so come hungry and don’t be turned off by the line. It goes fast and the wait is worth it. In the spirit of bubbes (grandparents) and their legendary comfort food, here’s to a glorious American institution. Enhance your customer’s experience at your deli by serving your food on top of basket liners or package food to-go in our DELItainers. 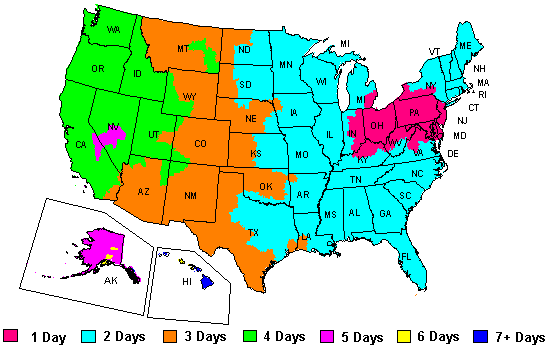 Mr.Takeoutbags.com is the top choice for high quality takeout food service packaging.